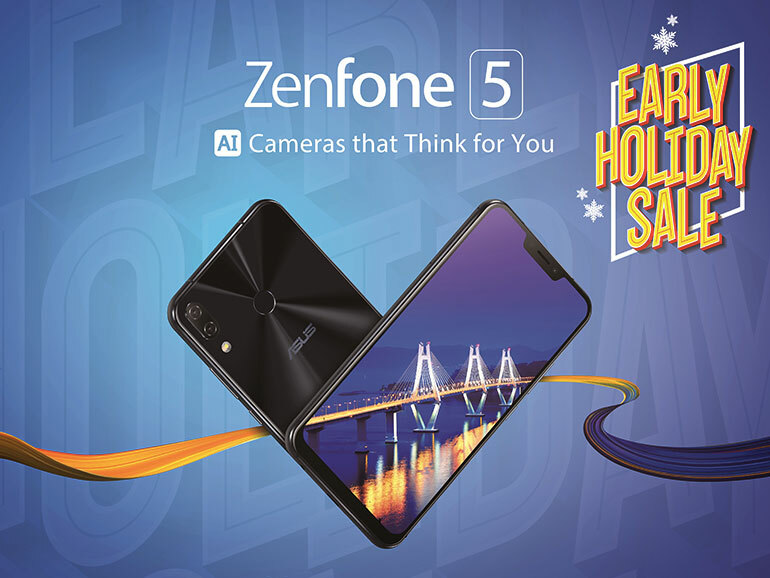 ASUS announces Early Holiday Sale; Drops the prices of several smartphones, including the ZenFone 5 and the ZenFone 5Q. 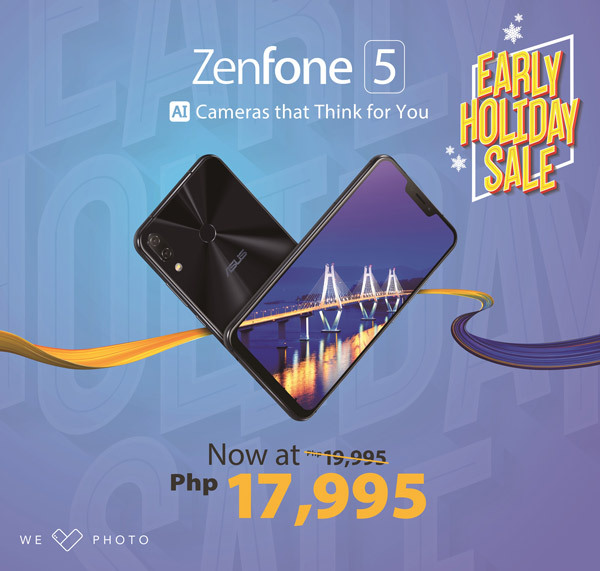 ASUS starts Christmas early, and permanently drops the prices of several smartphones, including this year’s ZenFone 5 and its brother, the ZenFone 5Q. 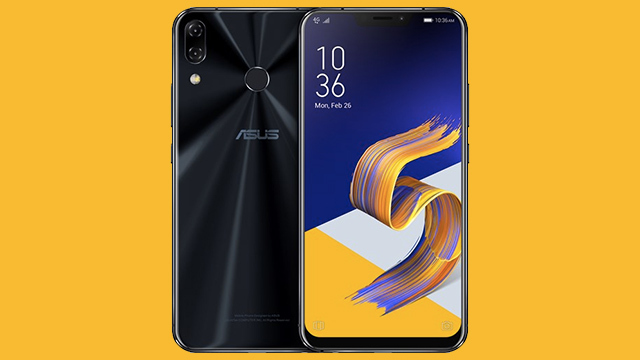 Announced April of 2018, the ZenFone 5 and the ZenFone 5Q are the significant smartphones on the list with the list. The handsets are now priced at PHP17,995 and PHP14,995, respectively. That’s a discount of 2k for both devices. This could be a reaction to the impending arrival of the Pocophone F1, a disruptive smartphone with a powerful Snapdragon 845 processor set to debut in the Philippines for just PHP17,990. The top two ZenFones are not without merit though, and have enough chops to to justify its price. The ZenFone 5 comes with its own highlights. It has an updated and elegant design, and packs a 6.2-inch display with a 90% screen-to-body ratio, a Snapdragon 636 processor, 4GB RAM, 64GB storage, and an impressive pair of cameras at the back. The ZenFone 5Q is its slightly lighter brother. It has a similar elegant design, a 6.0-inch display, a Snapdragon 630 processor, 4GB RAM, 64GB storage, and dual 16MP + 8MP rear and dual 20MP + 8MP front cameras. Top it all off with a near stock Android experience and ASUS’ penchant for OTA updates, and you have a compelling option. Clearly, the overall package matters. The ZenFones are available in ASUS stores and kiosks nationwide, partner retailers, and online stores Lazada and Shopee.